Oknoplan presents its products. 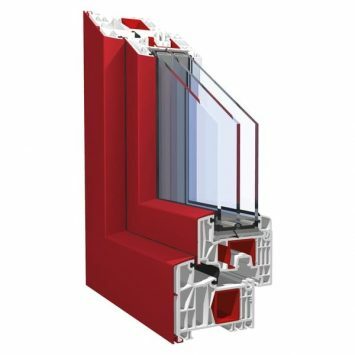 Our guide is going to help you choose windows best adapted to your needs. If you have already made your choice, we encourage you to place your order. 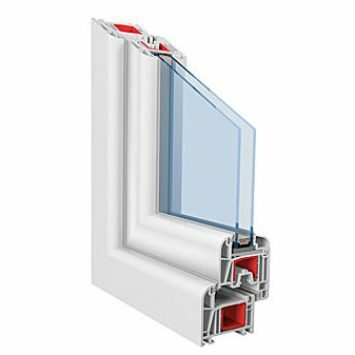 We are offering you a wide range of highest quality PVC windows at very attractive prices. The profiles have solid support and their width is 70 or 88. 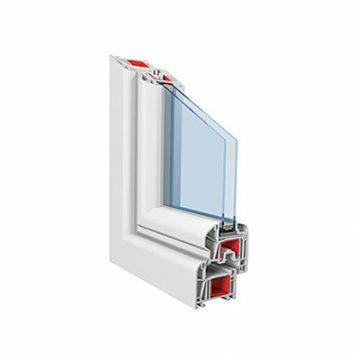 We use highest quality fittings in our windows as well as burglar-proof fittings for the most demanding customers. 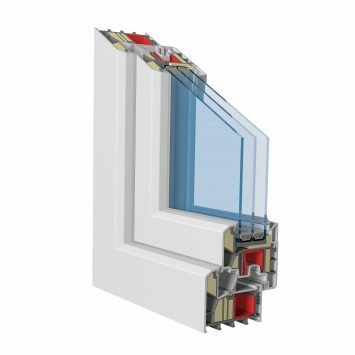 The chamber structure of our windows makes them lightweight as well. 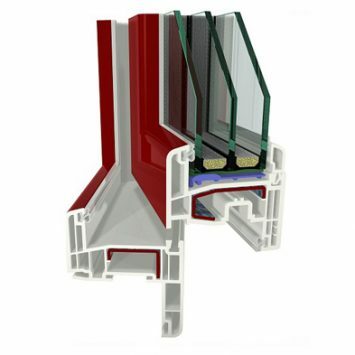 However, they also have solid support: galvanised steel reinforcement installed inside the profiles. 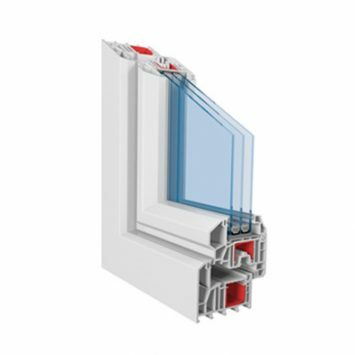 We use the most advanced solutions for glass units in the balcony doors and windows that we manufacture – a double-glazing unit with heat transfer coefficient K=1.0 and triple-glazed units (two-chamber pane) with heat transfer coefficients K= 0,7 and K=0,5. 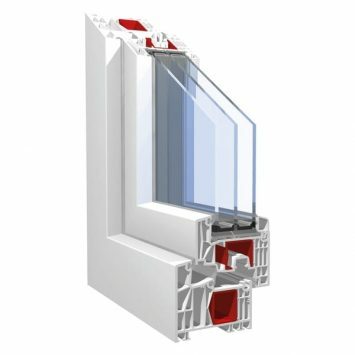 The solutions and materials used for our PVC windows guarantee excellent acoustic insulation. 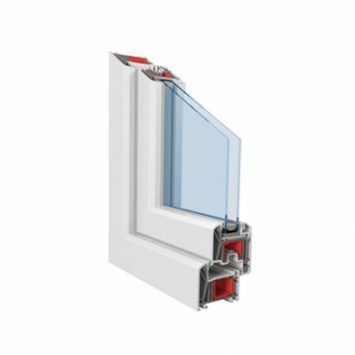 We also recommend our assembly services – standard and heat efficient, multi-layer installation – for our woodwork, performed by our highly skilled assembly teams.